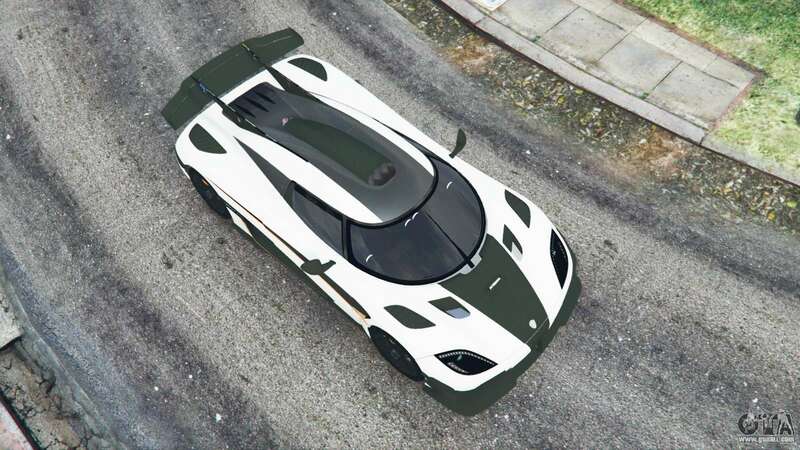 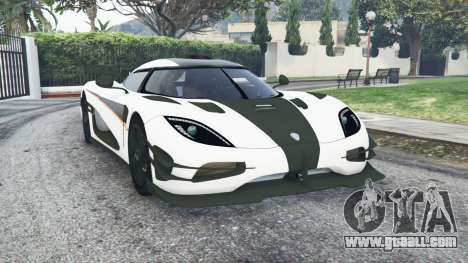 Koenigsegg One:1 2014 for GTA 5. 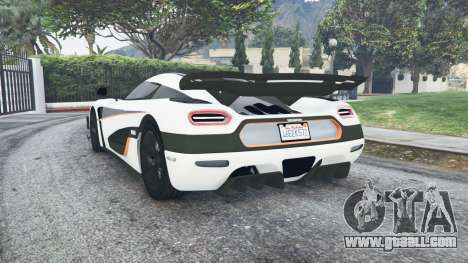 Hypercar to replace Överflöd Entity XF. 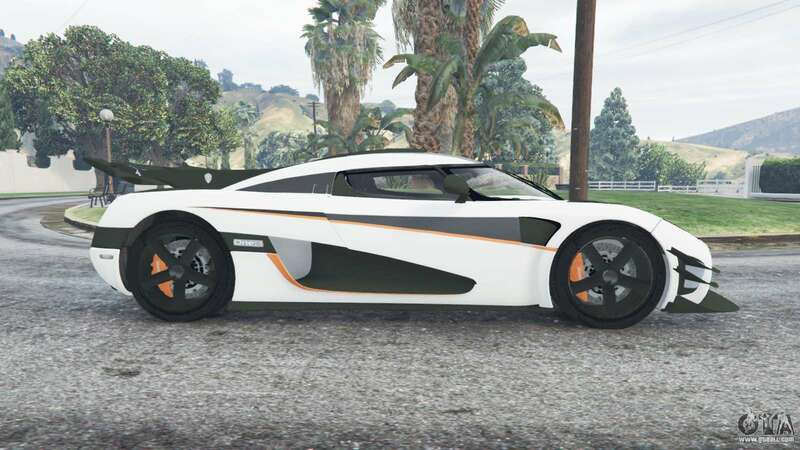 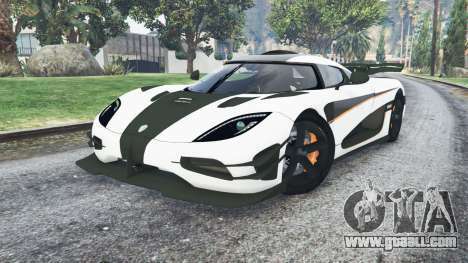 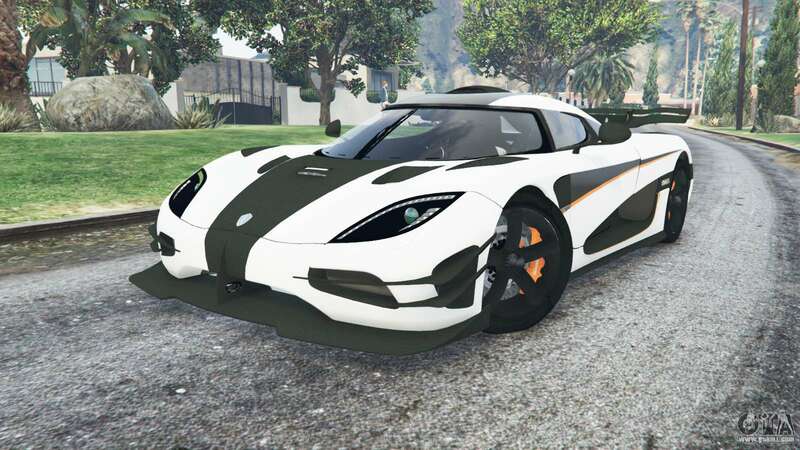 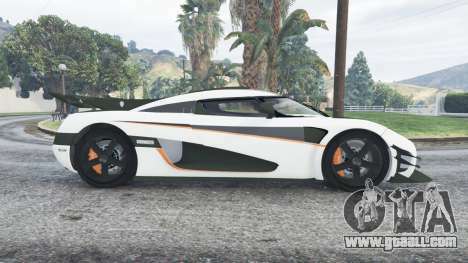 Download mod Koenigsegg One:1 2014 for GTA 5 you can click on the links on this page.